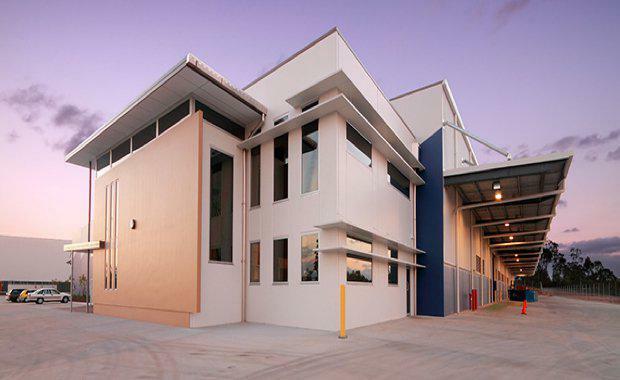 Investec Australia Property Fund has acquired a major industrial asset at Larapinta in Brisbane for $18.15 million, representing a passing yield on acquisition of 7.8%. The 21,930 square metre site is located at 85 Radius Drive, Larapinta, 21km from Brisbane’s CBD, and comprises 10,088 square metres of recently constructed warehouse and associated office. Larapinta is considered the premier southern industrial precinct of Brisbane with other tenants in the surrounding area including Woolworths, Toll, BP and Toyota. The property is 100% leased until December 2021, including increases linked to CPI, to Coil Steels Pty Limited which is part of the Kanji Group, an established family-run building materials business that owns several successful subsidiaries across Australia. The acquisition brings the value of the Fund’s total portfolio to $379.45 million. The acquisition will be fully funded with debt which will take the Fund’s gearing to 33%. IAPF CEO Graeme Katz said the acquisition, the eighth property acquired by the Fund since a rights issue late last year, reflectied management’s ability to unlock off-market transactions in a very competitive market. “We believe the addition of the Larapinta property to the Fund’s portfolio aligns well with our strategy of investing in well-located assets underpinned by long term leases," he said. IAPF, listed on the Johannesburg Stock Exchange under the Real Estate Holdings and Development sector, provides South African investors with direct access to the Australian commercial property market.The Fund invests in office, industrial and retail property located in Australia.